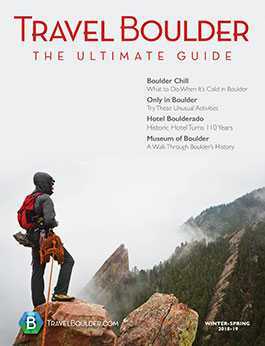 The Boulder International Film Festival sounds pretty exciting this year. Specifically, it sounds like classic rock musicians and a closer look at the evolution of folk rock. It’s bookended by two music documentaries: one opening the festival and one closing it. BIFF is centered around music for 2019, and that has Kathy Beeck excited. Beeck, the co-founder and director of the festival, says music films always seem to be audience favorites. 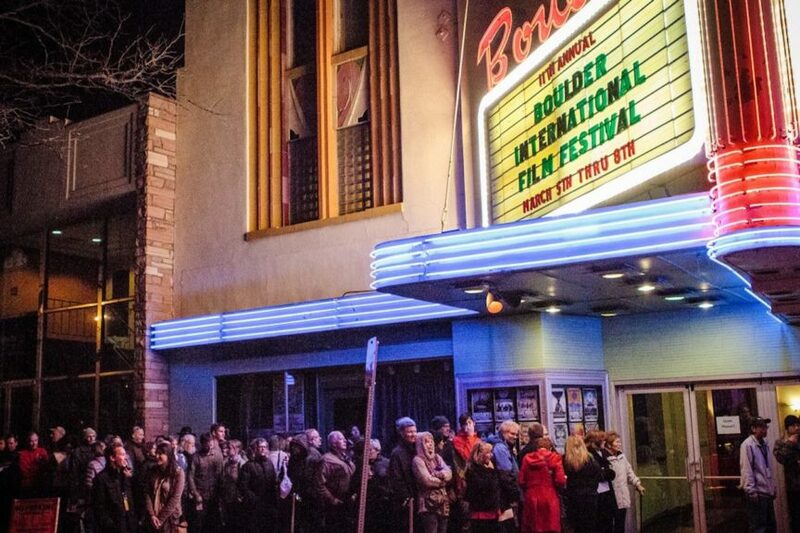 The Boulder International Film Festival is always a big event, drawing more than 25,000 film fans to town. 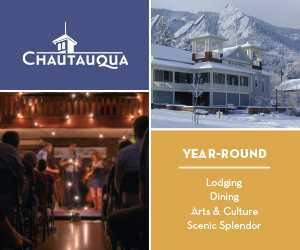 The 15th-annual festival runs Feb. 28-March 3. BIFF features a variety of films (although this year, it’s especially documentary-heavy) from local, national and international filmmakers. In addition to watching the carefully curated films, BIFF offers happy hours and parties where you can brush elbows with the big names, a fun CineChef event where the area’s top chefs compete to create the best movie-inspired dishes, Q&As and seminars with industry leaders, youth events and more. In the past, BIFF has drawn the likes of celebrities such as Alec Baldwin, James Franco and Martin Sheen. 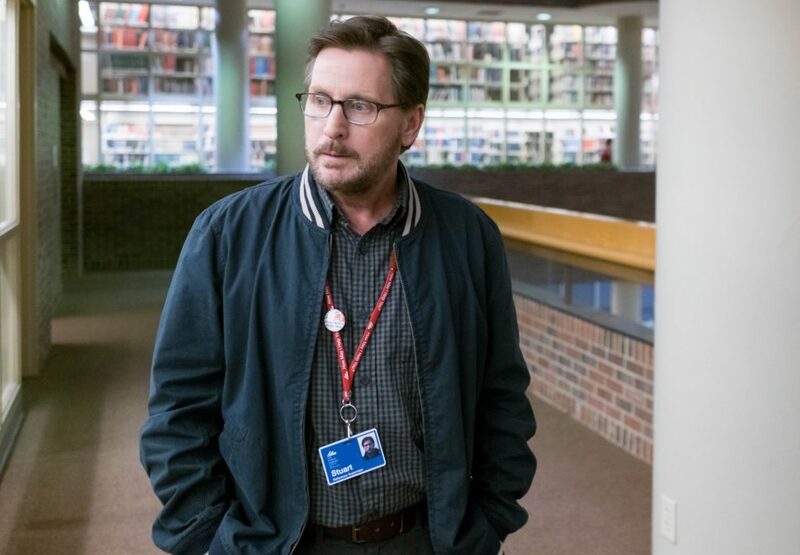 One Silver Screen highlight this year: Boulder welcomes Golden Globe-nominated actor and director Emilio Estevez for the Saturday, March 2, evening screening of the narrative film “The Public.” In this film, about homeless people who take over a library when it grows cold outside, features Estevez as the librarian, as well as Christian Slater and Alec Baldwin. After the showing, Estevez will stick around for an interview. He’s not the only star showing up for BIFF. 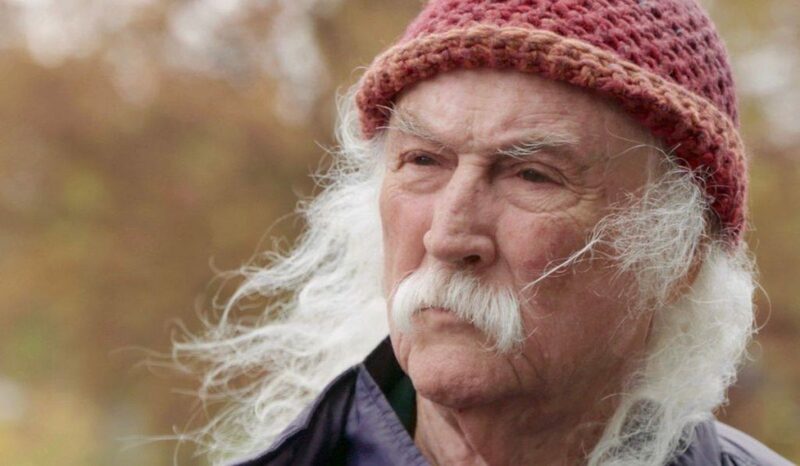 Musician David Crosby is scheduled to join BIFF for the opening night documentary about him called “Remember My Name.” After the film, which comes to Boulder straight from the Sundance Film Festival, Crosby and director AJ Eaton will stay for a Q&A. Music lovers will also appreciate the closing film, “Echo in the Canyon,” a documentary about how folk music evolved into folk rock. This film was produced by Andrew Slater, the head of Capital Records for eight years. Slater will be at the screening along with Jakob Dylan, of the Wallflowers and Bob Dylan’s son, who is featured in the film. Other music angles for 2019: a film about music promoters following a concert from being in a small club to a big stadium; a documentary about a fiddling competition (“Fiddlin’”); a documentary about an unlikely musical duo, a homeless person in New York and a passerby (“Satan and Adam”); a film about the true roots of jazz music; and a music panel in the Pearl Street tent noon-1:30 p.m. Saturday featuring various people from the music industry. While all of the films haven’t yet been officially announced online, Beeck says there are also more than 10 narratives (not documentaries). 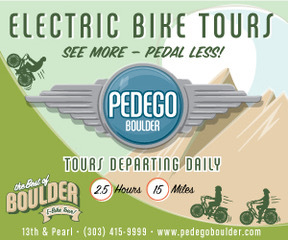 If you miss one of the films you want to see in Boulder, you can head to Fort Collins the following weekend. This year for the first time, an abridged version of the festival will show at the Lincoln Center in Fort Collins. “It’s a community very supportive of the arts, and we want to share these wonderful films,” Beeck says. Fort Collins will also include a singer-songwriter showcase and BIFF’s Call2Action program. Also new this year is with the annual CineChef event, which will pit the best women chefs of Boulder against the top women chefs of Denver. Buy a ticket, taste their creations and vote for the best chef, as well as the best city. The idea for an all-women CineChef came from the early brainstorming days, when someone noticed there weren’t many women chefs invited. 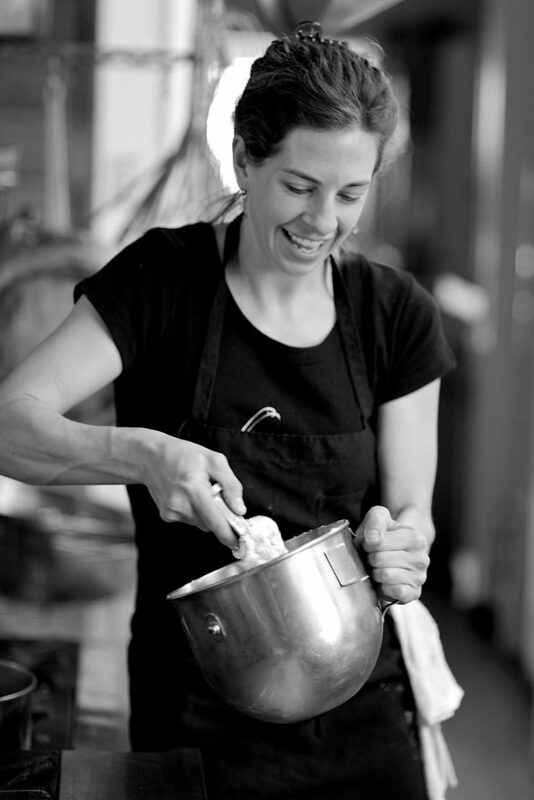 Someone commented there weren’t enough talented female chefs in the area to participate. 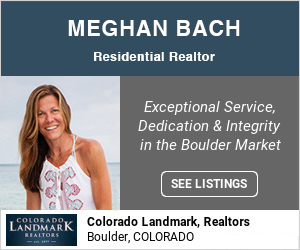 The competition features nine chefs, including a few Boulder superstars, like the pastry chef Shamane Simons from Shamane’s Bakery, Jessica Emich of Shine and Anna Zoe from Zoe Ma Ma, a 75-year-old woman from Taiwan who started the restaurant and still works there seven days a week. Another new feature for 2019 not to miss is the XR Pavilion. In the past, BIFF has popped up a VR (virtual reality) pavilion in downtown, but this year, the technology’s getting a little crazier and more cutting edge. XR stands for mixed reality; it’s where virtual reality and augmented reality come together, and you can experience it for yourself and learn more through a panel at Galvanize, 1023 Walnut St., unit 100. 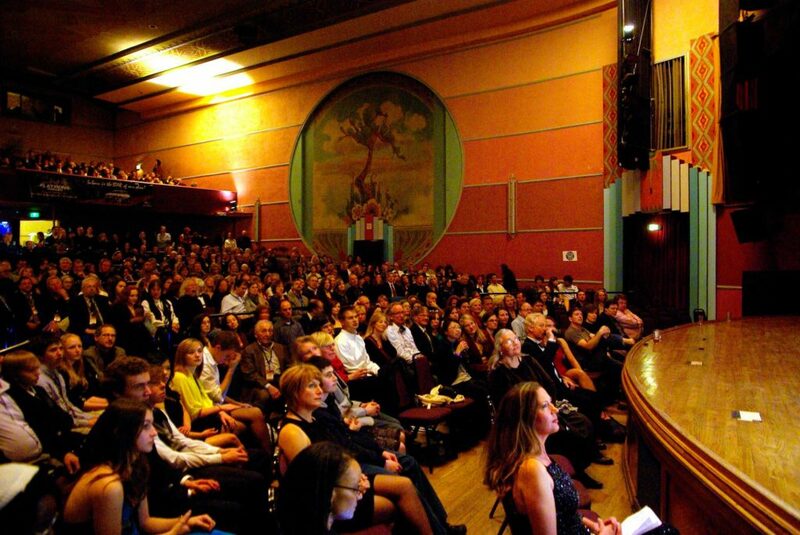 Get tickets to the different events and learn more online at biff1.com. Thank you for this fabulous feature on BIFF 2019! The fun is about to begin!